RUSH: Kathleen, Reading, Pennsylvania. You are next. Hello. CALLER: Hello, Mr. Limbaugh. Thank you so much for taking my call. I’ve been listening to you forever. I’m 32, and I even remember seeing you on TV when I was younger watching. CALLER: Sure. 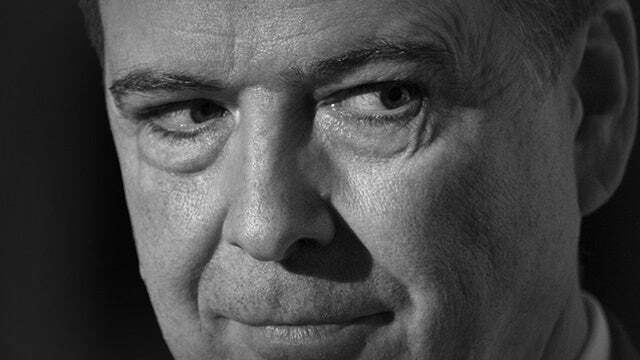 I wanted to ask you if you think all the effort and crimes made by the left and government to spy on Trump and destroy him… Do you think that’s motivated simply because they hate Trump, or is it because the left wanted to and needed to cover-up a more serious crime that Obama and his administration committed that they were fearful and Trump could uncover and expose? 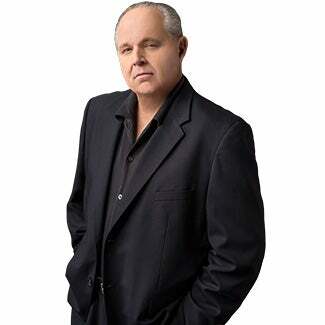 RUSH: Well, I think, depending on who you’re talking about. We have two groups of people. 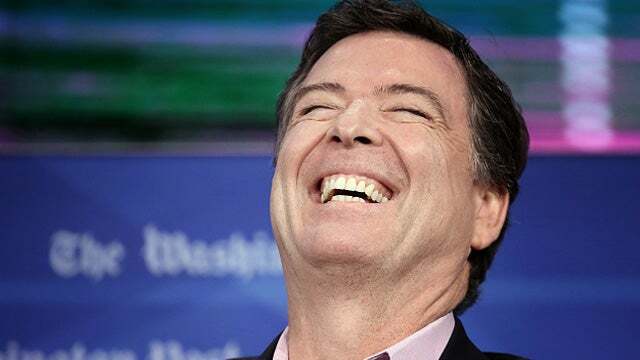 If you’re talking about the Obama CIA, John Brennan, the Obama national security apparatus, James Clapper, the Obama FBI, I believe that they hated Trump for a host of reasons. I think they hated Trump because of his personality because they deem him to be much lower class than they were, and I think there’s some substance. Trump comes out against NATO. Trump comes out against NAFTA. Trump comes out against dumb leaders that have done dumb things, and I think they personally were offended, scared to death, and began a process to deny Trump the nomination, then to deny him the presidency. Both failed, and I think these two years hence have been to try to cover up what they did, which would include Obama and Hillary and all this. I mean, I’ve said before that I think that this whole Mueller thing, in large part, was a cover-up. But if you’re talking about the elected Democrats in the House and Senate like Jerry Nadler and Pelosi? I think their hatred for Trump is genuine and it’s epitomized or illustrated by the fact that they are running parking lot campaigns based on hatred for Trump and assumption that everybody else hates Trump too. RUSH: Here’s Dave in Huntington Beach, California. Glad you waited, sir. You’re up. Hello. CALLER: Yes, sir. How are you? Quick observation before my question. I’m driving down the street in California, and every hundred feet I see a sign, “Adopt a Beach,” “Adopt a Bridge,” “Adopt a Park.” Why don’t we have “Adopt an Illegal Immigrant”? RUSH: Exactly right! Exactly right! You could donate… Have you ever adopted a highway, by the way? RUSH: What did you get when you adopted a beach? What did that mean? CALLER: You paid money and they used that to help clean it. CALLER: So you feel responsible, as when a person adopted an illegal immigrant. So, you know, pass it on to the president. This could be a great idea. RUSH: “We’re taxed out the wazoo, particularly in Connecticut, for the roads! What do you mean, ‘Adopt a Highway’? Does it come home with me when I’m not using it?” “No, of course not.” Anyway, it’s just another government scam to get even more out of you. But I like thinking of Adopt an Illegal. That’d be a great appeal right to the heart of leftists who supposedly to support them. RUSH: And address. Your name and address. CALLER: (laughing) Right, right. (laughing) And Wi-Fi code. 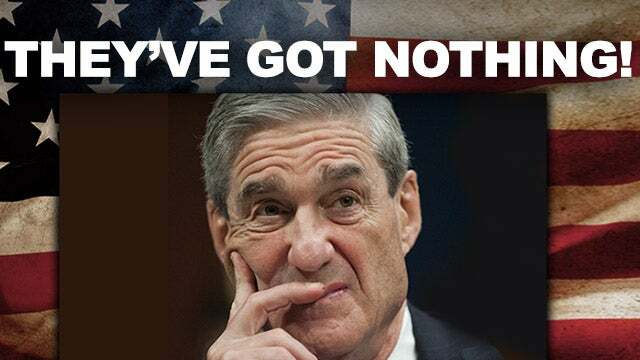 So if Mueller’s investigation is proven to be based on a complete falsehood, lie, fabricated stories, fake news — if that’s the case — can that then be used to negate all of his criminal filings and all the people that were prosecuted, because it was based on that tenet? RUSH: It probably could, but that’s… I don’t know. For example, there is… Again, my friend Andy McCarthy had a piece over the weekend about the… Remember when Mueller indicted these Russian troll farms in St. Petersburg, and they were never gonna stand trial because they were never gonna come to Washington to face charges? Well, one of them did. But his point is that Assange will probably not be indicted on things to protect Mueller. It’s a long, convoluted explanation and I don’t have time to get into it here, but the theory is that Assange will not… They all think Assange was working with Russia to get dirt on Hillary and Podesta out there. But Andy doesn’t think that they’re ever gonna charge or indict Assange for that because that would somehow — and I know it would challenge Mueller’s indictments on the Russians. You can’t… They both don’t go together. The reason I say this is in answer to your question. 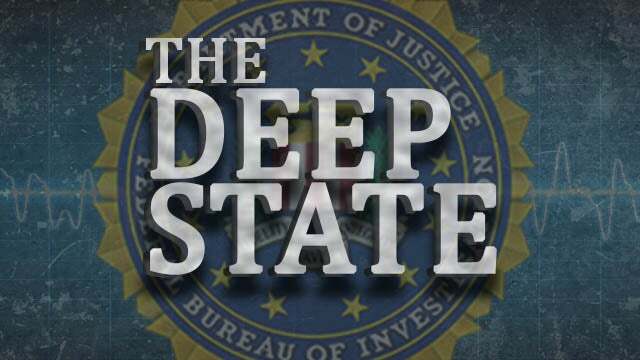 If the intelligence apparatus of this country was used under the auspices of Obama people at the FBI like Comey and Clapper and Brennan and all of that on an American citizen and his business, that will discredit the entire operation and the industry and so forth. 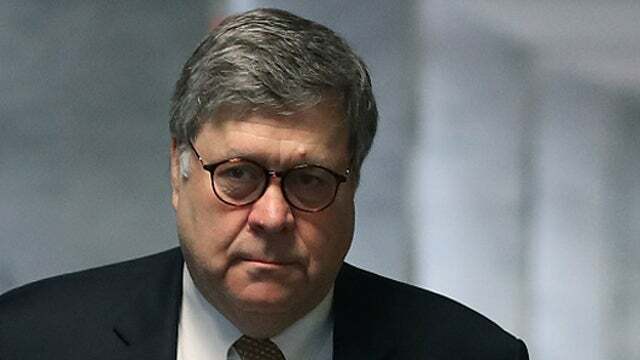 I think Barr really believed that it is crucial that we have a respected intelligence gathering apparatus like CIA, NSA. I think he’s gonna get to the bottom of this. And just to take your hypothetical, if he finds that this thing never had a single bit of evidence to propel it… Well, it didn’t. That’s why it was a counterintelligence investigation and never criminal. Your question, could Flynn then argue (impression), “Well, my conviction, my plea is thrown out because I’m a process-crime victim. I lied…” (sigh) I don’t think that whatever adjudication there might be on an investigation, that the investigation would, like, let Manafort out of jail. You mean, “Well, it should if the whole thing was fraudulent!” I understand that, and maybe it will. Maybe it will. I don’t know how far Barr wants to take it. I think he wants… This is my feeling. I think he wants to get to the bottom of what happened here to make sure that, A, it doesn’t happen again. But also, when it’s over, to make sure that the intelligence apparatus is not denuded, ’cause it really has been corrupted here. The intelligence apparatus, the FBI leadership, the people that were involved here have really corrupted the purpose and the objectives and the techniques. I think that’s what they want to get to the bottom of and find out and expose it, so that it don’t happen again — and expose it in a way that protects the ongoing ability of this intelligence apparatus to actually look at real enemies credibly and do what they do to keep the country safe. I don’t think Barr wants to tear that apart. I think he wants to build that back up. But that’s just my guess, so take that for what it’s worth.